Welding – kovo VESUV s.r.o. 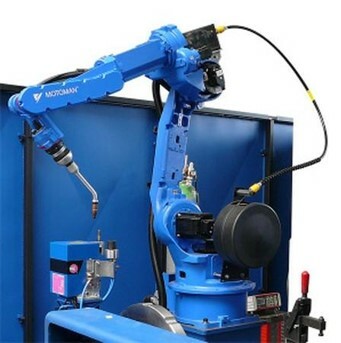 We provide manual welding with MIG, TIG method, we also have robotic welding workplace equipped with MOTOMAN robot. 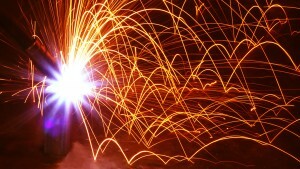 We use a variety of products for welding that we design and produce ourselves. Thus, we are very flexible and we can realize our customers´ demands in a very short time. 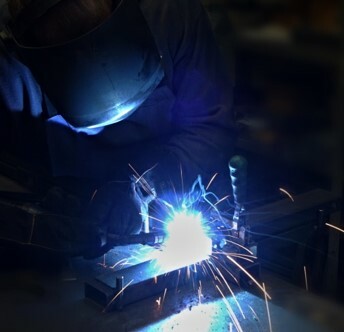 Our welders have certifications according to ČSN EN 287-1 and our welding processes (WPQR) are approved. 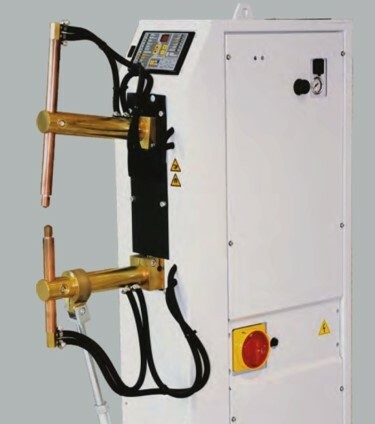 In our company we also use spot welding. This technology is used for joining sheet metal parts (e.g. 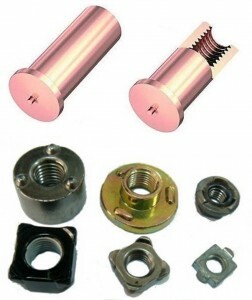 stiffeners for larger metal parts) as well as for welding nuts and studs.